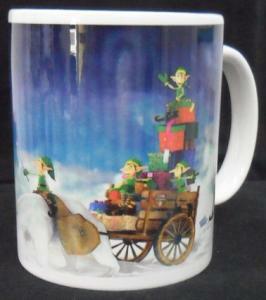 We are able to offer instant mug printing for your events! Do contact us should you have any enquiries. 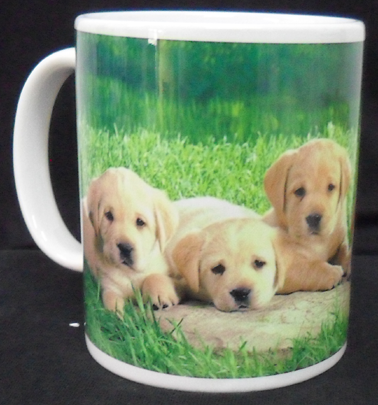 –Price per mug to be charged accordingly to customer’s requirements. Do check with us to get an actual quote base on your design.